Hint 1: Place this gas trap with zero range so it can overlap the crystal. 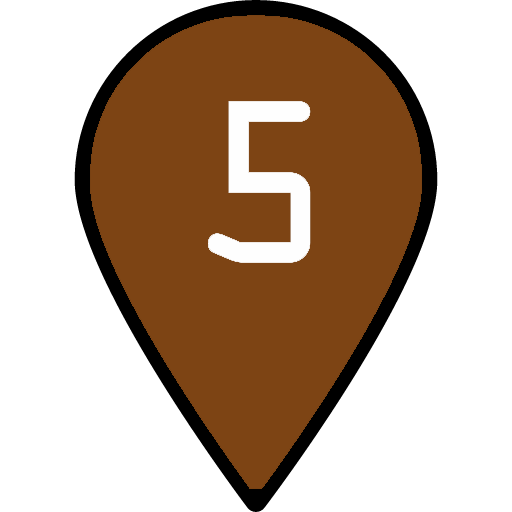 Place a temporary buff beam, up buff to level 3, increase size of traps, sell temporary buff. Hint 2: Place this gas trap with zero-range so it can overlap the crystal. Hint 3: Upgrade these minions to level 2 before starting. Hint 4: Upgrade this elec aura to level 3 before starting. Hint 5: Space these minions very carefully so the entire path is blocked. Ogres should not have enough room to obstruction jump over the spider in center. This build works on Mix Mode as well, but I recommend playing with Mix Mode off. It's harder and slower with MM on.